Large blank walls can be tricky to fill on a small budget. Art is one of those fields where objects seem to get exponentially more expensive the larger they get. Gallery walls are no better—they can take months to put together if you're not an expert and are largely anxiety-inducing. This week, one company is setting out to change this. Chairish, which launched an artist collective late last year, quickly identified a twofold problem: Its art was selling so fast that it proved a real need in the market for affordable art, but on the flip side, its collection of artists could not supply enough art quickly enough to fill the demand. Through this dilemma, an idea was born: a shop filled with original, exclusive prints from nine of its best-selling artists—each coming custom-framed in a variety of sizes and, in some cases, multiple colorways. Launched earlier this week, The Print Shop is an affordable art resource to fill large blank walls without spending thousands. Its prints start at $99 for the smallest sizes and go up to $875 for a set of four extra-large prints. Ready to say goodbye to the last remaining blank walls in your home? Here are some of our favorite prints. 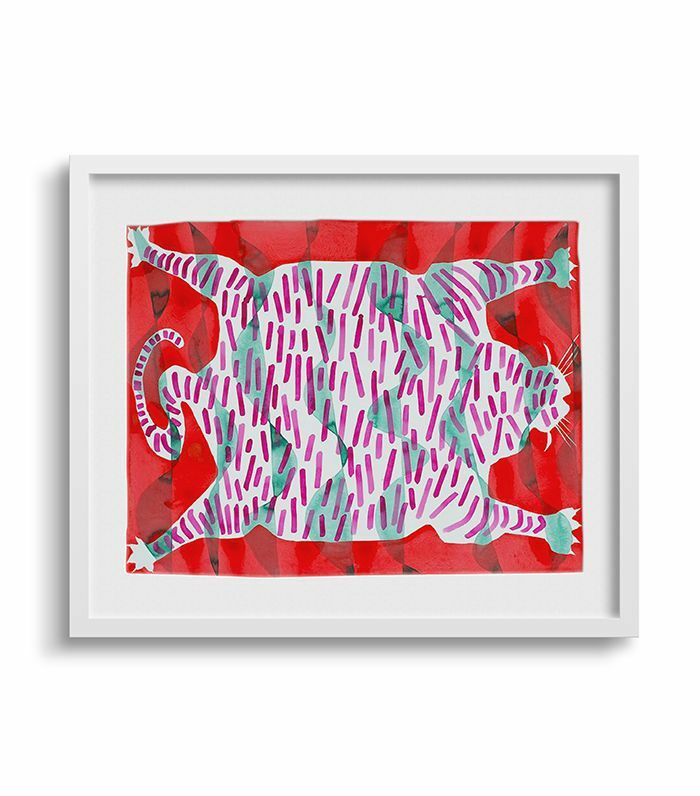 Available in pink or red, this print by Georgia-based artist Angela Chrusciaki Blehm is a great lighthearted moment for a more intimate space like a powder room, bathroom, or bedroom. 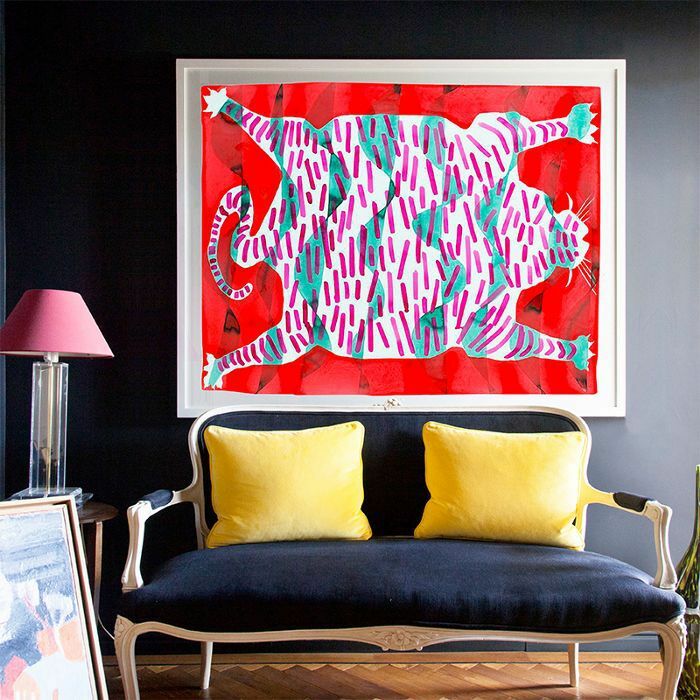 Inspired by a rug with a similar print, artist Kate Roebuck created this colorful and quirky print which would look great as an oversize piece. 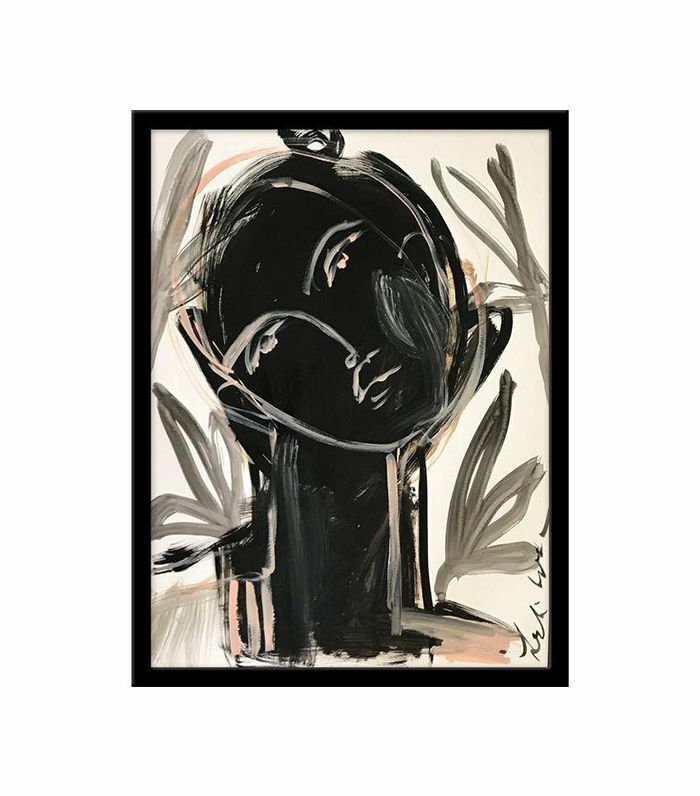 Slightly reminiscent of a Jean Cocteau sketch (but without the price tag), this print by Leslie Weaver would make a beautiful statement on its own or in a series of other similar prints. 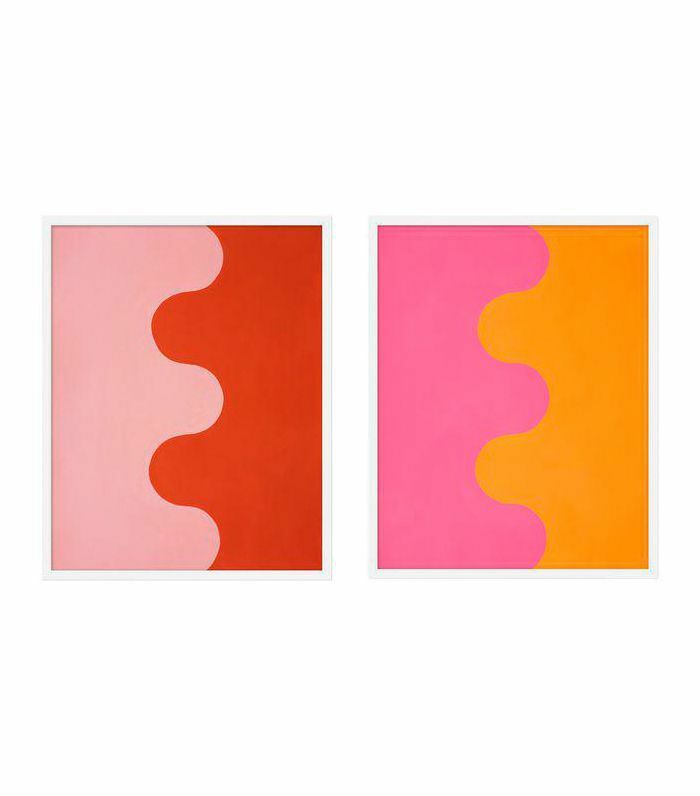 Minimalists, rejoice—this print is for you. 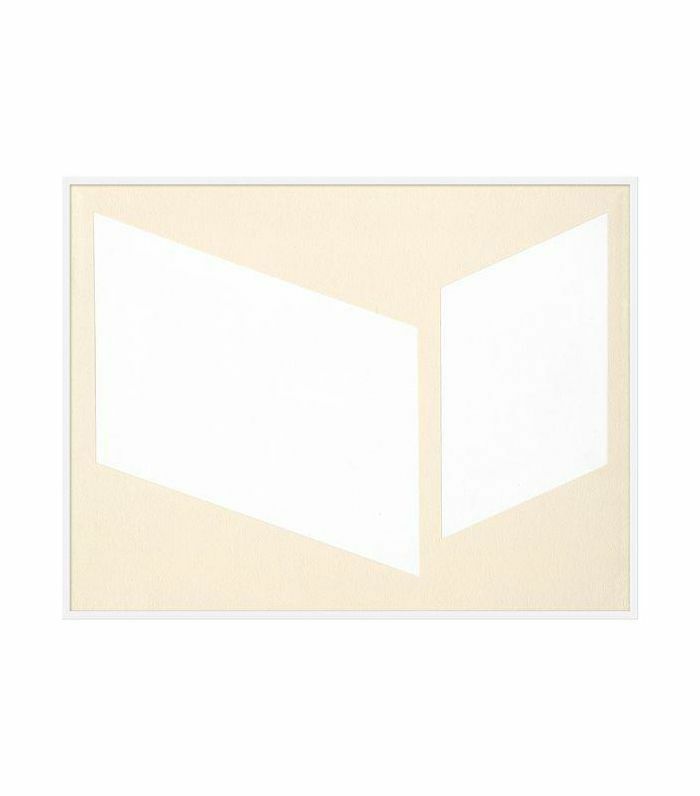 Imagine it on a large white wall in a neutral room or above an ornate fireplace. It's the perfect subtle statement. Who wouldn't want a handful of mini Iris Apfels watching over them? Hang it in your closet as a reminder to always dress your best. 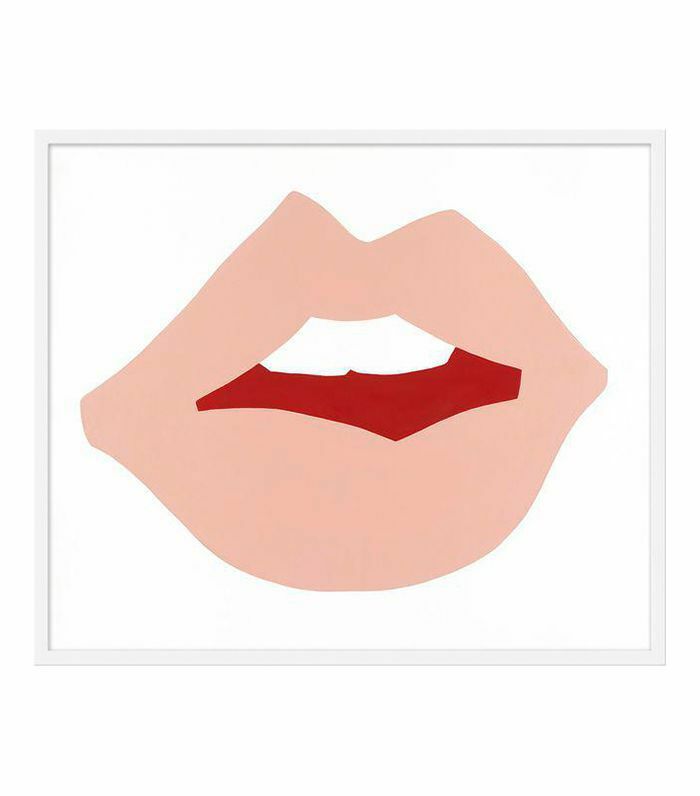 This colorful graphic statement comes individually or as a set and in a variety of sizes and colorways to suit virtually any wall size and budget. 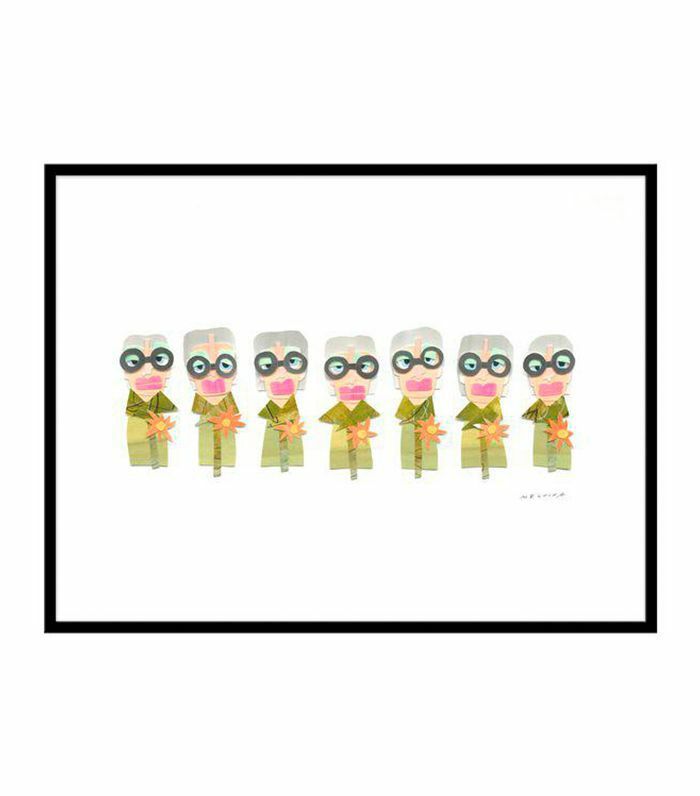 Visit Chairish to see The Print Shop's full collection.